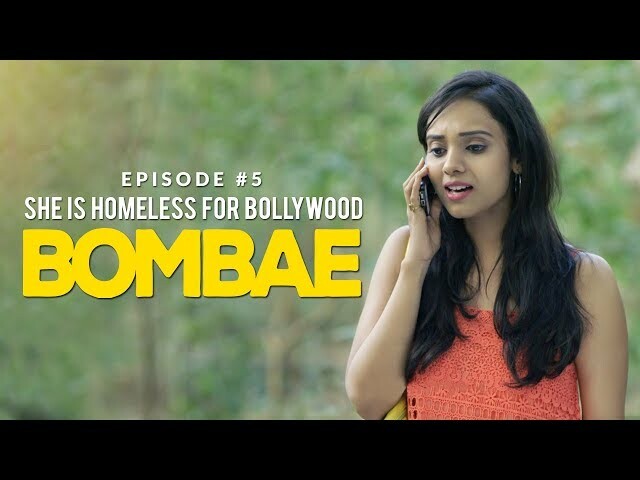 BOMBAE is a story based on urban relationships and dilemma of youth which they undergo in their lives especially while living in fast paced city like Mumbai. 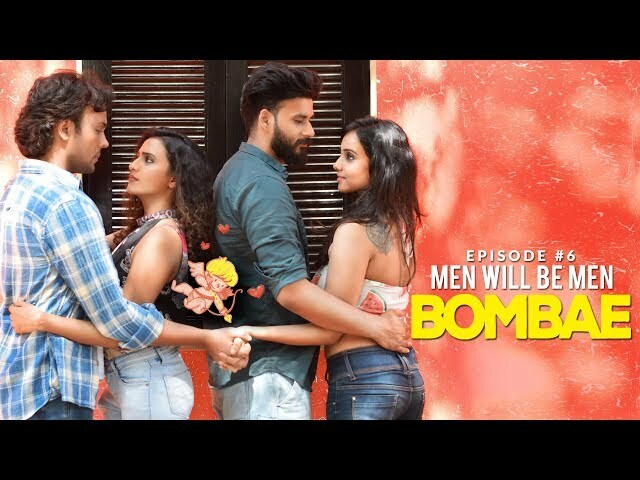 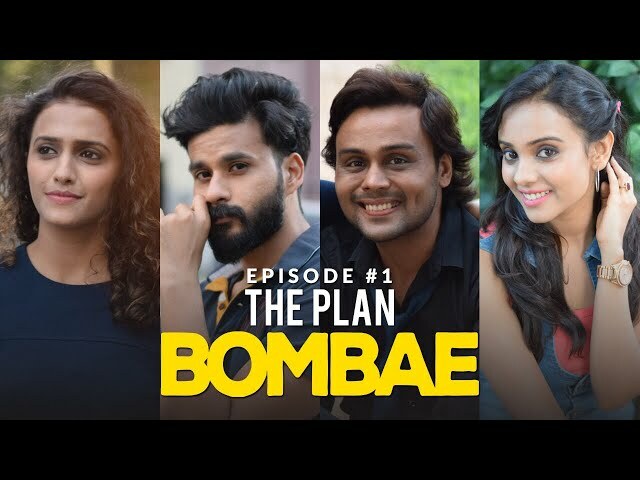 The story of BOMBAE revolves around 4 characters Neena, Sudeep, Rahul and Shruti coming from different spheres of life in terms of career and their relationships. 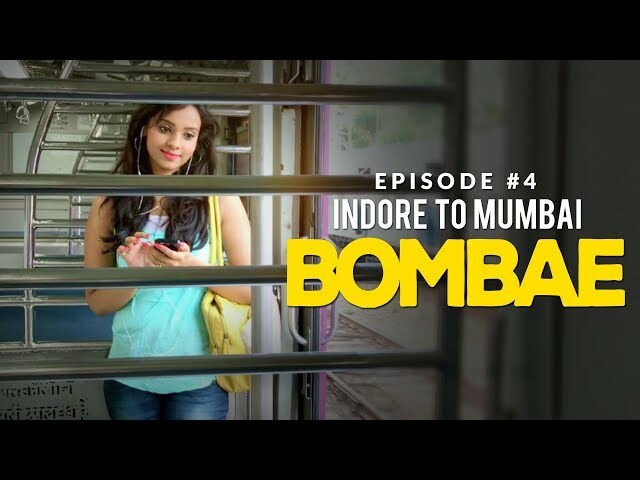 Interesting is to know how accidentally by sheer coincidence their lives get intertwined along each other. 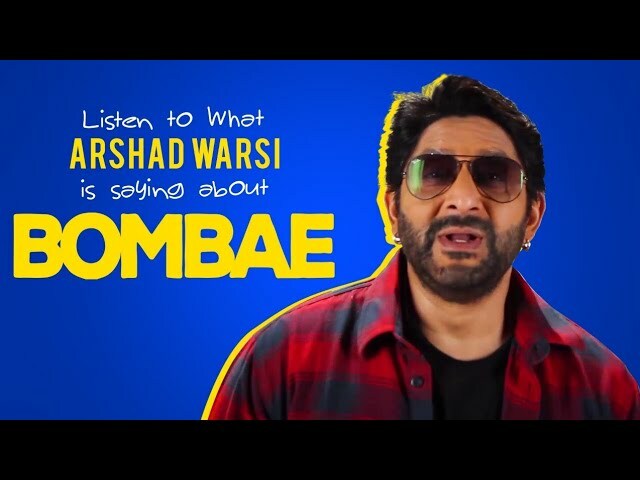 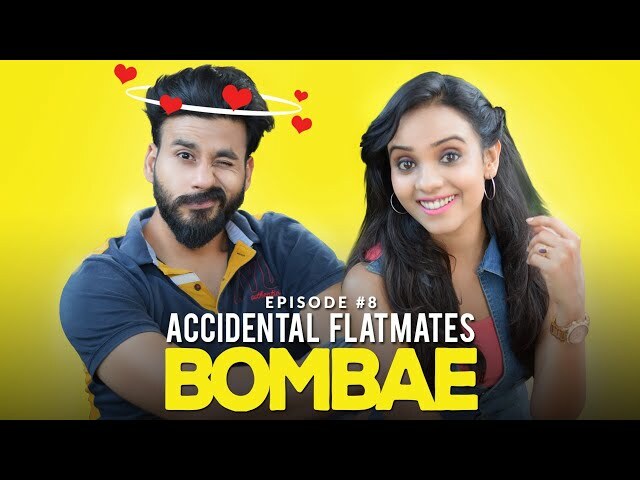 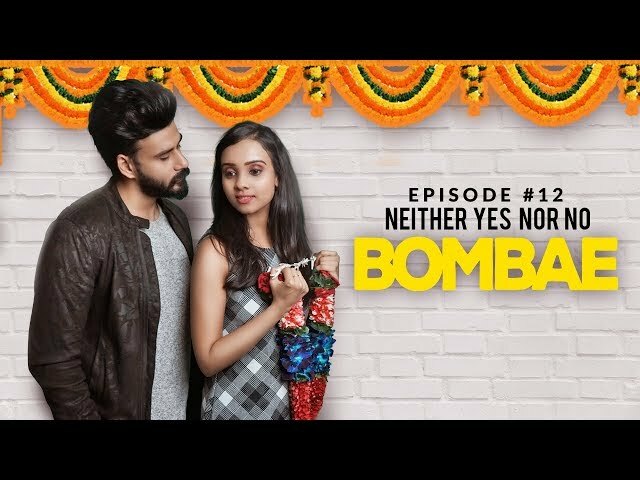 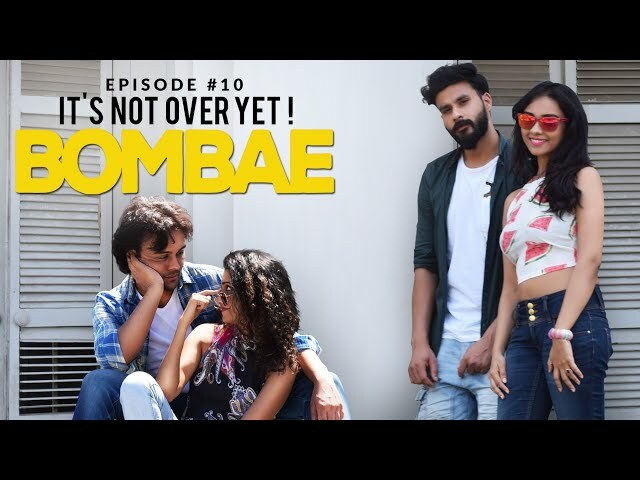 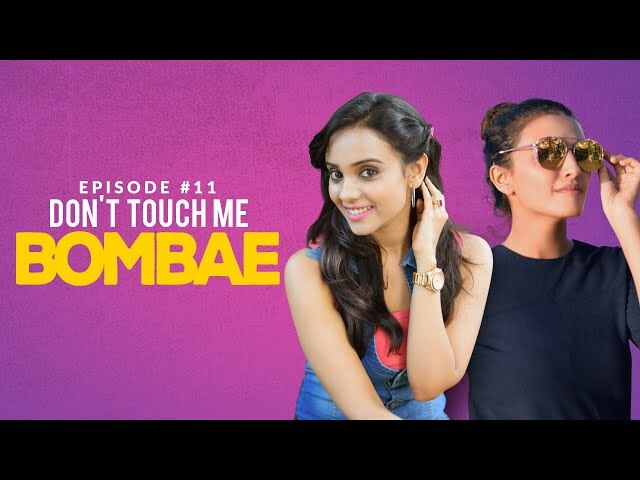 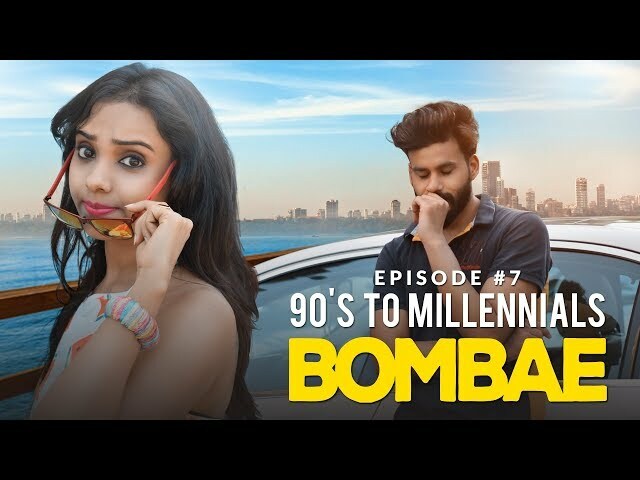 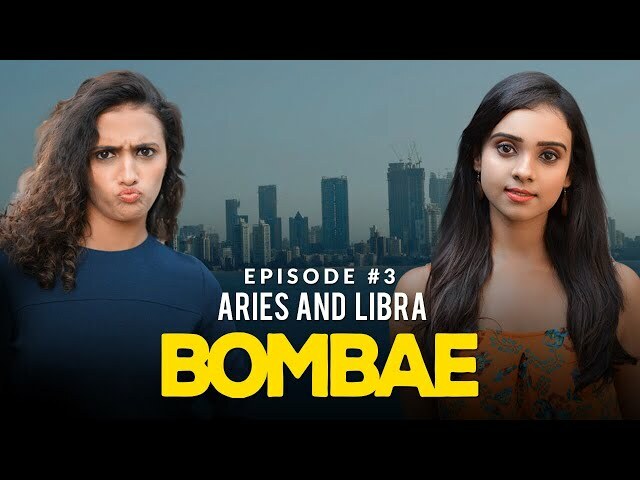 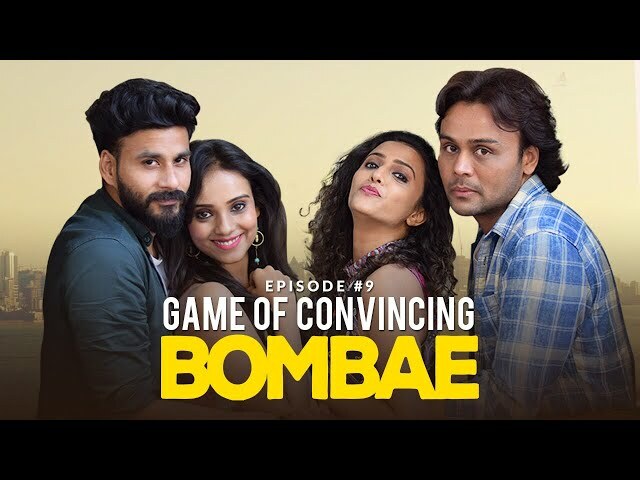 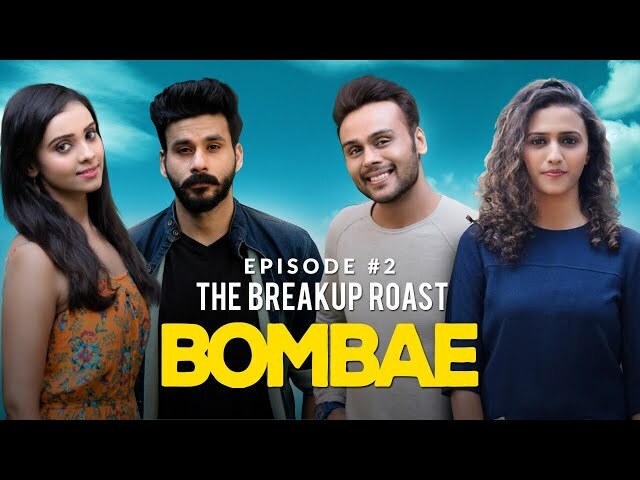 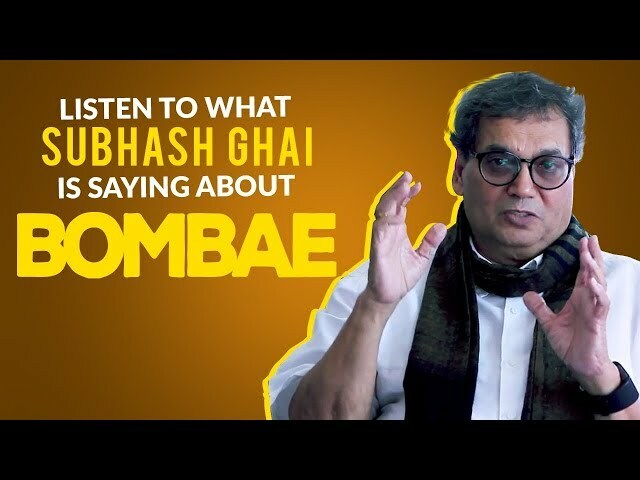 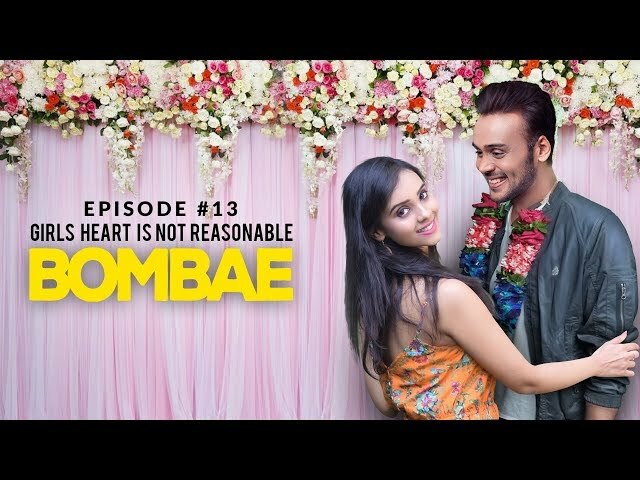 The story being set in Bombay, and considering the use of romantic abbreviations in the current time, the idea of replacing “bay” with the term BAE (Before anyone else) clicked instantly BOMBAE, Season1 consists of 14 episodes currently streaming on our YouTube channel; which we plan to continue boosting and promoting with other added projects on our digital platform. 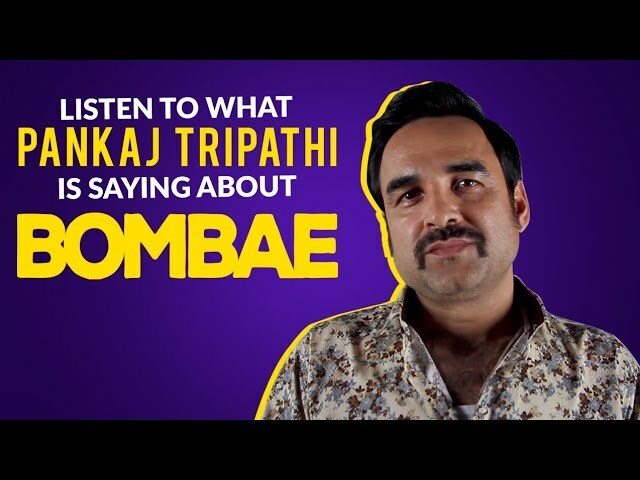 &COPY; 2019 BALCONY TICKET PRODUCTIONS PVT LTD | All right reserved.